What Are Your Favorite Threads To Make? 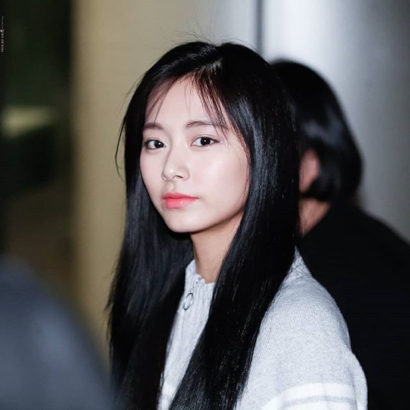 I like making fluffy Tzuyu poetry threads. It's like snorting a big old line of coke for me. I enjoy when people like my daily songs most. It just makes me happy that I can introduce someone to a song they love. I like threads that start some sort of discussion and threads that actually trigger some sort of thoughts and opinons. You found my favorite song of the year! Love those threads. I like making discussion threads, even they are really random. I like to see people think and give some of their thoughts. what is ur favorite flavor of ice cream? Appreciation What was your favorite moment on Igloo's forum life?